Recovery is a broad term used in sports including running, that refers to the restoration of performance capacity. After a hard run or race, you are fatigued and performance capacity drops. In the hours and days that follow you “recover” and performance capacity returns to normal (and even improved). The time it takes this process depends on many factors, including the demands of the activity. Often both rapid recovery (short-term) and long term adaptation (long-term) are referred to as “recovery”, but while the two are linked, they are not the same. 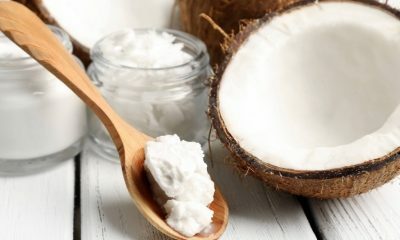 This article will primarily discuss rapid recovery, which is the one to six hours window that follows your run or race. Long term adaptation refers to the improvements in the muscles and cardiovascular system over a longer period of time. When you only have a few hours to recover between training runs or races you need to be as prepared as possible, and thankfully there are a number of methods you can use to optimise your recovery in the available time. Nutrition plays an important role, but there are also other methods such as cold water immersion (ice baths), contrast water therapy (intermittent cold water and hot water, usually one minute each for about 15 minutes), massage, stretching and wearing compression clothing. There is also a large psychological component that needs to be addressed in an appropriate way to make sure another good performance can be delivered a few hours later. Some methods have more evidence than others but in this article nutrition is the sole focus. During a hard run or race, you can become dehydrated, glycogen depleted and may have sore muscles. 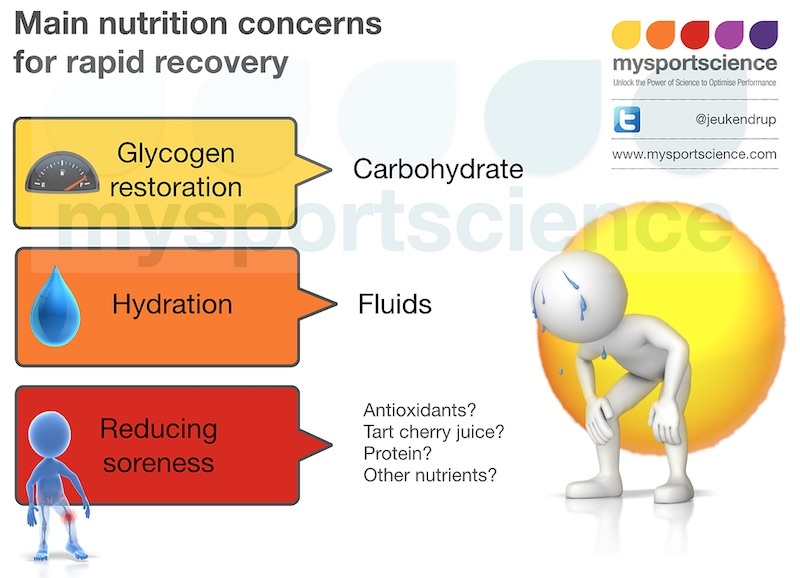 To address this a well planned nutritional strategy can tackle dehydration, glycogen, and muscles soreness and this is discussed below. During a hard run or race, you can become dehydrated, glycogen depleted and may suffer muscle soreness. To alleviate some of the effects of the three mentioned issues a well planned nutritional strategy can be put in place to help. It is recommended to begin a run or race in a state of euhydration (sufficient fluids, not too much, not too little). The best measure of this is probably body weight. If you have regular body weight measurements over a longer period of time you will know what a normal hydrated weight is. In order to achieve hydration after exercise, it is often recommended to ingest 150% of the fluids you lost in the five hours following exercise. In other words, you would need to drink 600ml/h for five hours for every two kg (4.4lbs) you lost. This recommendation is based on the fact that if you drink fluids rapidly this will stimulate urine production and not all of the fluid is retained. Adding sodium can also help retention. This sodium can come from a drink or the foods that you would eat in the hours after exercise. Such an aggressive hydration strategy is only needed when large amounts of fluids are lost and there is another workout lined up a few hours later. In weight category sports with a weigh-in, such strategies can be crucial. During most activities, including running, both muscle and liver glycogen are used. Glycogen stores are important because below a critical level, they are related to impaired performance, especially at higher intensities. In a two hour window, very little muscle glycogen is resynthesized. This is because ingested carbohydrate is preferentially stored in the liver. When glucose is absorbed, it will enter the liver first and can be stored or passed on to other tissues. Initially, it will be mostly stored and as liver glycogen stores fill up more glucose is passed on for other tissues (the muscle). The process of complete muscle glycogen synthesis will take 24 hours and sometimes longer, especially when there is muscle damage or carbohydrate intake is modest. Within a 4-6 hour window, carbohydrate ingestion can results in significant elevations in muscle glycogen and in a number of studies (not all) this has resulted in better endurance performance in the second exercise bout. To achieve muscle glycogen synthesis carbohydrate intake is critical. The advice is usually 1.2 g/kg/h for 3-4 hours post exercise to maximise glycogen synthesis. There are a number of proposed strategies to reduce muscle soreness. There are suggestions that antioxidants can help, tart cherry juice has been proposed as a strategy and protein has been suggested as well. There is some evidence for all of these, but ingesting large amounts may actually interfere with training adaptation. So this is a strategy that should be used only when there is a focus on rapid recovery and this is far more important than long term adaptation. For example in an athletics competition with multiple rounds. 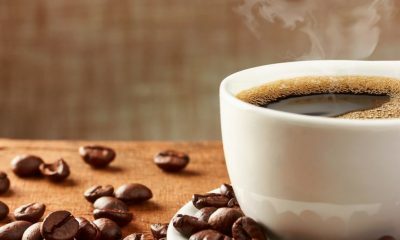 The ‘number one’ recovery ingredient hasn’t featured in this article and yet we have discussed the most important strategies for recovery. Is there a role for protein? The importance of protein in rapid recovery is an interesting topic and deserved its own article, that can be found here. 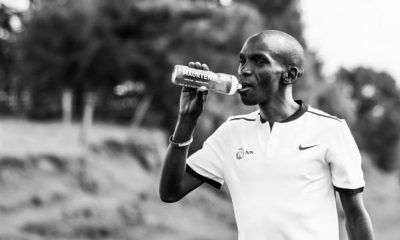 Is hyper-hydration the answer to racing in the heat? Maurten: is this energy drink the future? Do runners need protein powders and supplements? Does the foods you eat encourage a fast return from injury?